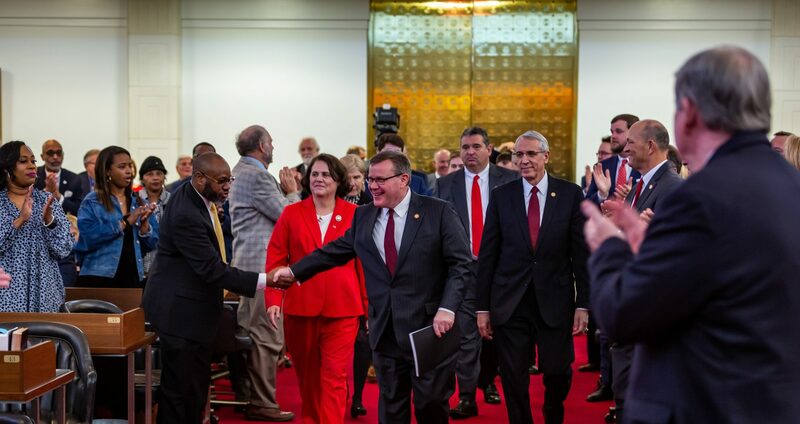 Raleigh, N.C. – Legislation offering relief to voters impacted by Hurricane Florence was filed in the state House of Representatives on Tuesday. 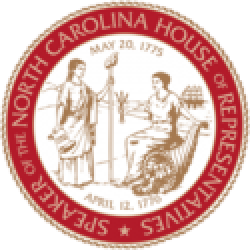 House Bill 4 Hurricane Florence Emergency Response Act extends the voter registration deadline by three days in counties under federal disaster declarations to October 15, 2018. Same-day registration is also available for individuals during early voting. 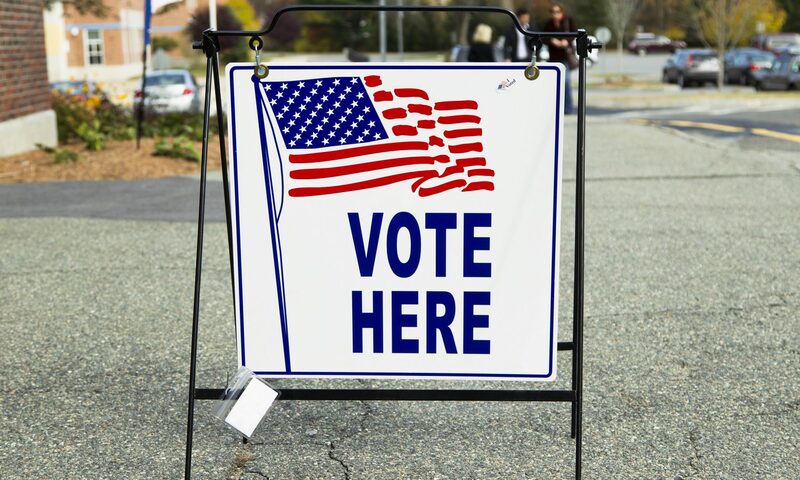 The legislation further allows county boards of elections to replace hurricane-damaged polling places and early voting sites if approved by a unanimous vote of their members for the November 2018 elections. The bill requires the Bipartisan State Board of Elections and Ethics Enforcement, and county boards, to educate hurricane-impacted citizens about their options for voter registration and casting ballots. The state board is further directed to cooperate with federal and local agencies int hat effort and would be authorized to spend funds to inform the public of voter information via print, radio, online and television advertising, in its discretion.